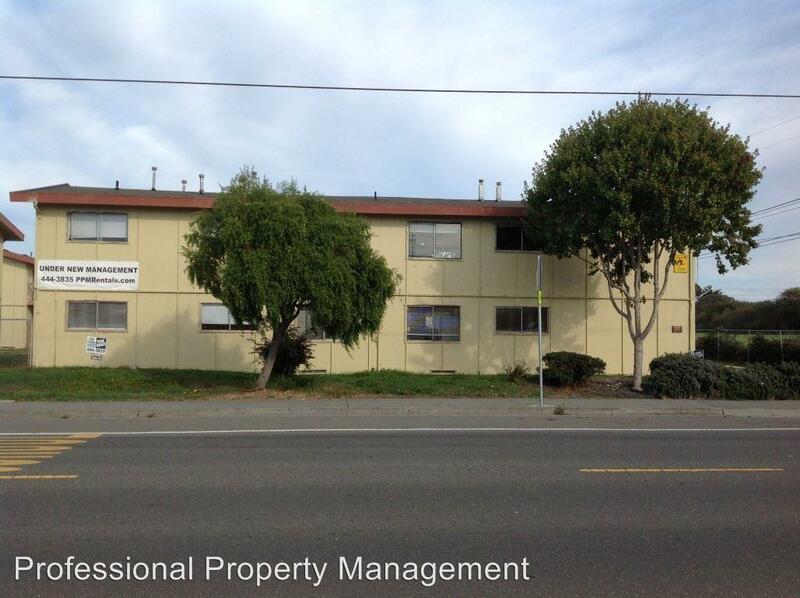 Nearby parks include Rohner Park and Newburg Park. 137 12th Street #5A has a Walk Score of 65 out of 100. This location is Somewhat Walkable so some errands can be accomplished on foot. *Please note that the Available on dates is an estimate and is subject to change without notice. There is no need to contact us, simply show up at the appointed time. Please be on time, we are only there approximately 5 minutes. This calendar displays all the available showing times. If a property is not listed on this calendar, it is not available for showing at this time, please check back at a later date. 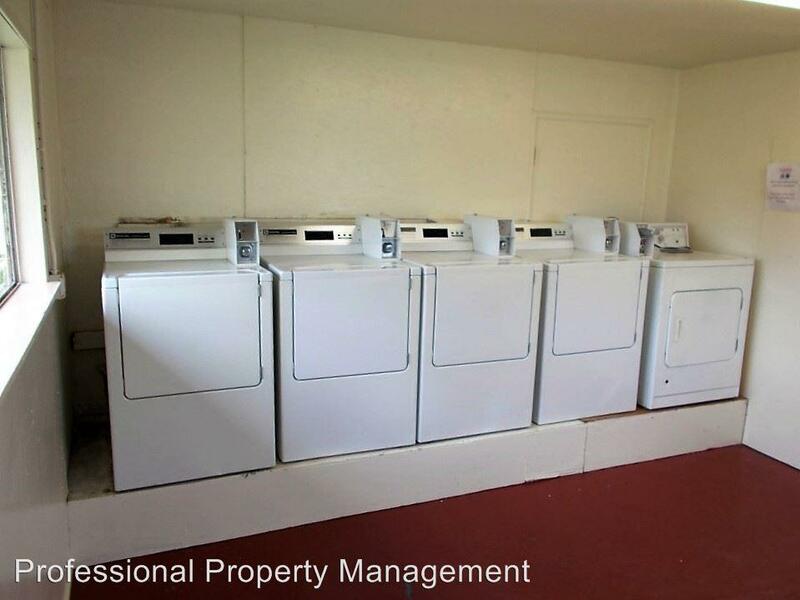 If a property is occupied, we only show the unit to approved applicants. You are welcome to apply and, if approved, we will schedule a showing time for you. Please check the Showing Calendar 30 minutes prior to attending the showing as the time slots may be cancelled without notice. 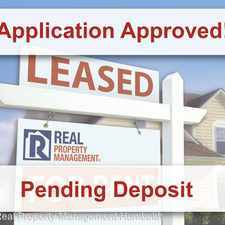 The applications are found on our website, www.ppmrentals.com, located on the listing page. Only apply once to your primary property of interest, your application is valid with for a full year. If your property of interest changes, simply email support with a new property of interest. If you are interested in more than one property of interest with our company, there is a section on the application where you can include your second and third choice, you will only be processed for one property at a time. This airy 3 bedroom, 1 bathroom apartment has an open floor plan and a small common yard! 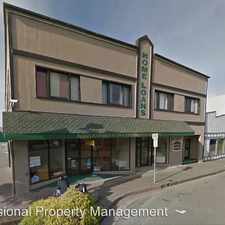 This apartment is located close to Fortuna Union High School and pets are considered! The kitchen includes range, refrigerator, and dishwasher. 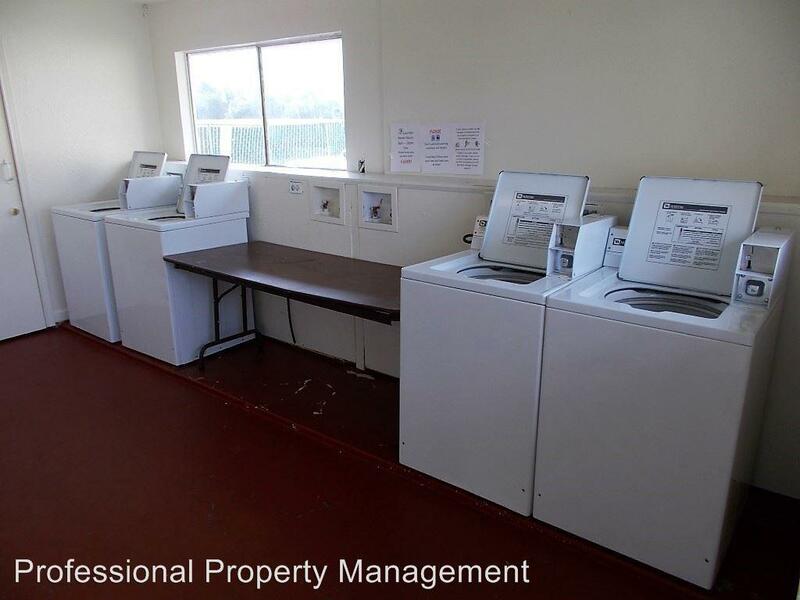 The unit features gas wall heating, window covers, on site laundry and carport parking. This building has an On Site Resident Manager. SMOKING: No smoking allowed inside units. BRE #01144072 Application fees apply. Please do not disturb tenants. Explore how far you can travel by car, bus, bike and foot from 137 12th Street #5A.